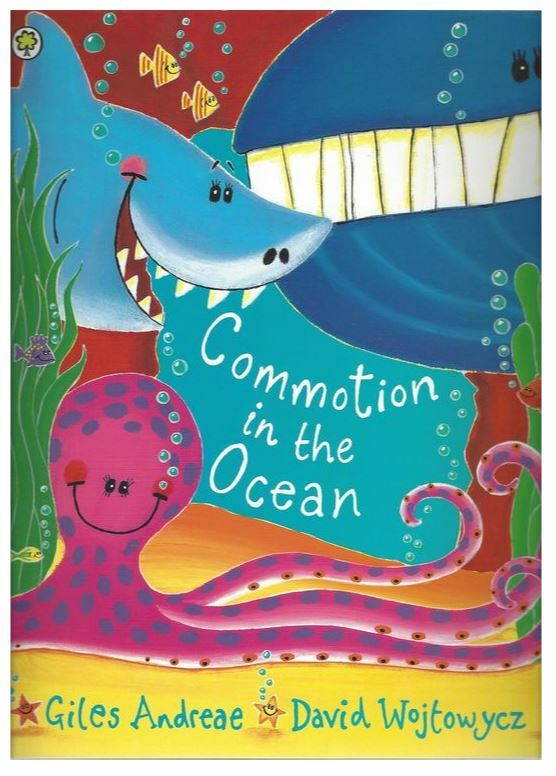 A series of charming and cheeky stories from under the sea... 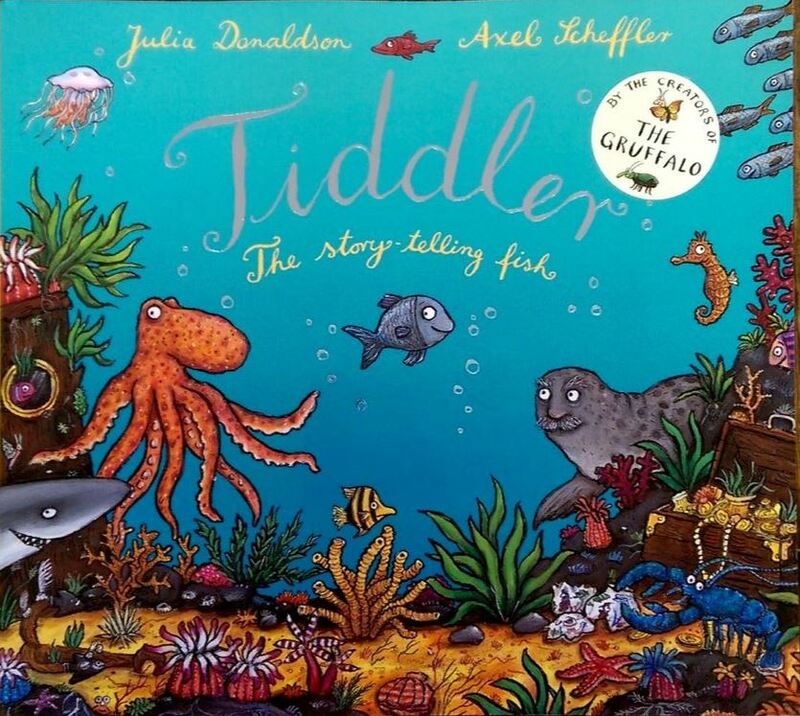 Your imagination will span the ocean when your children immerse themselves in this wonderful illustrated book from Julia Donaldson. 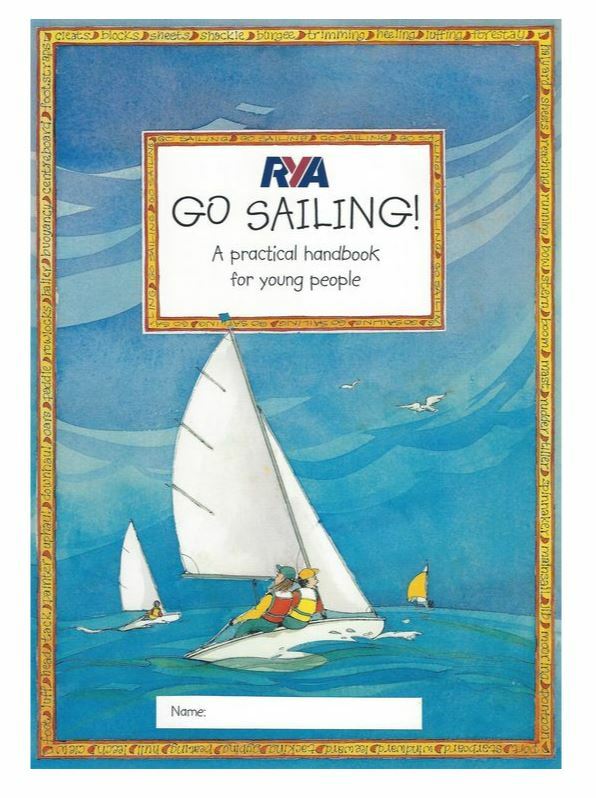 The go-to handbook for young sailors starting out on their seafaring adventures, this practical guide is invaluable for children learning the ropes to become even more confident sailors. 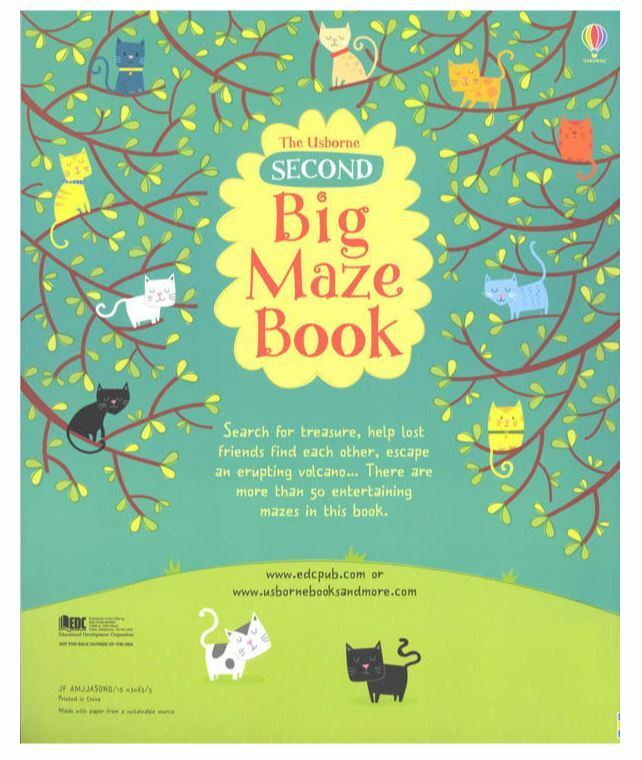 Made up of easy to digest chunks of information to learn from, this book features a range of basic and more advanced tips to get cater for many different abilities. 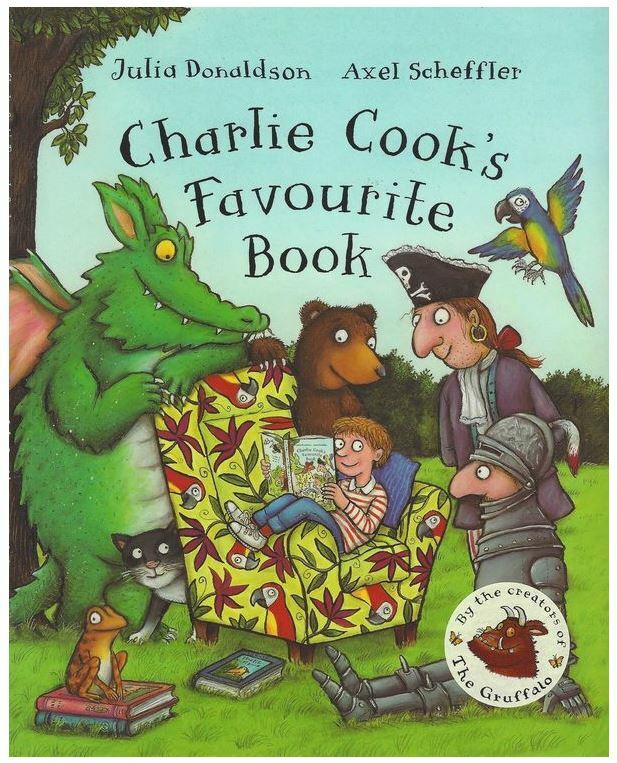 There's a reason why this is Charlie's favourite book, and we know it will become your new favourite too! 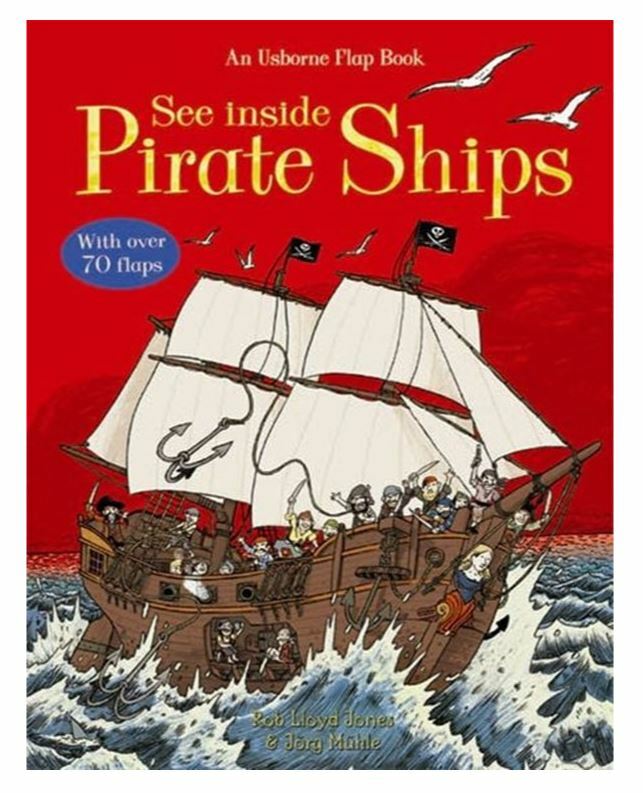 Bursting with pictures and illustrations, this is the perfect choice to keep your youngster diverted below deck on those long and rainy sails! Rule the high seas with this illustrated pirate book filled with adventures that cover the days of the ancient Greeks through to the buccaneers of the 18th century. 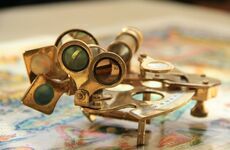 Perfect for introducing your child to a world full of parrots and pieces of eight where no landlubbers are allowed! 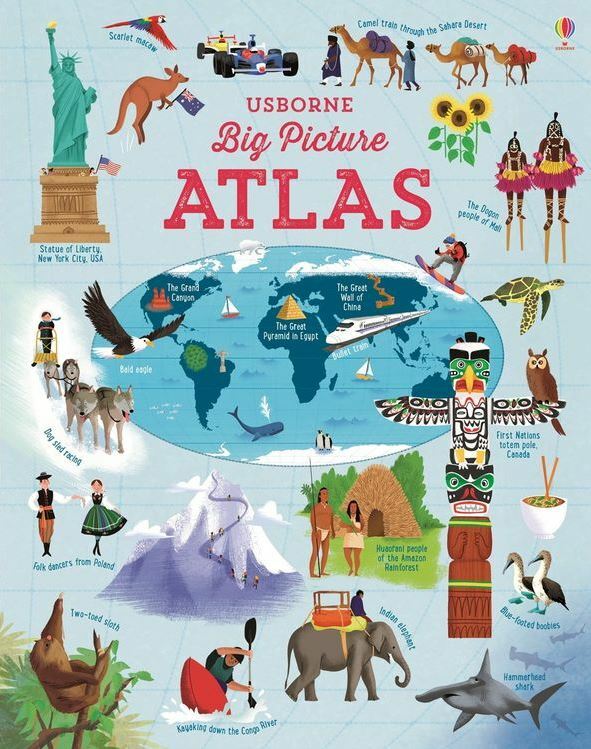 This globe-trotting atlas is packed full of vibrant illustrations for your kids to discover. 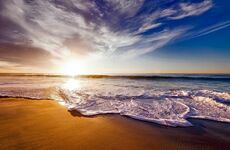 Perfect for sparking an interest for travel, far away countries and culture, you'll learn about different facts, flags, landmarks and more. A colouring book from the seabed!  This fabulous book that contains vivid and witty illustrations of your favourite sea life that will come to life at the pull of a tab!